← I have a new puppy! FIERCE now available for pre-order! It’s here! The FIERCE bundle is now available for pre-order at all retailers! 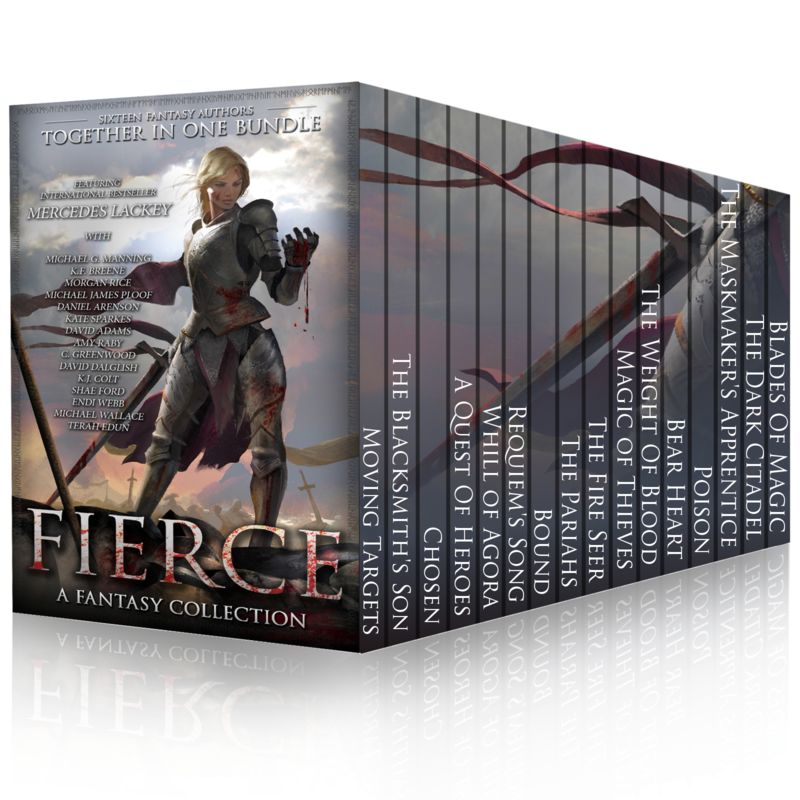 This is an ebook bundle of sixteen works by sixteen different fantasy authors, all for 99 cents. It’s available only for a limited time, so pick it up while you can! This bundle includes my own book THE FIRE SEER as well as a brand-new story from fantasy icon Mercedes Lackey. 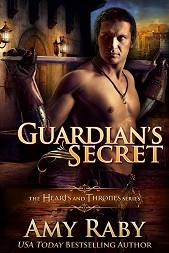 This entry was posted in Books, epic fantasy, New release and tagged box set, boxed set, epic fantasy, fantasy, sale. Bookmark the permalink. 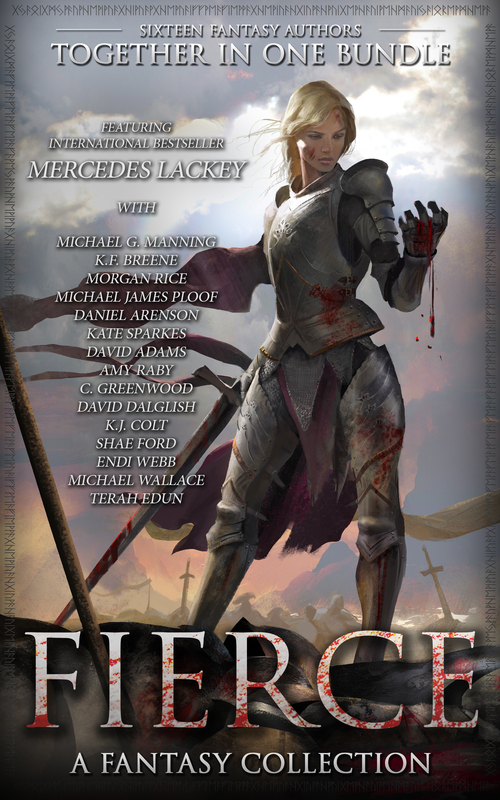 2 Responses to FIERCE now available for pre-order! Thanks, isn’t it great? It’s not stock art, but was commissioned specifically for this boxed set.